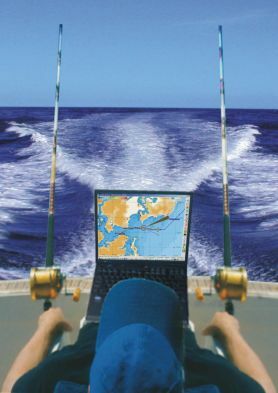 SOB is a Windows™ PC-based navigation program which, when loaded with C-MAP charts and connected to a GPS gives real-time on-screen chart positioning and details such as speed and heading. Enable additional features and functionality by connecting other on-board NMEA instruments ...ie: AIS, Autopilot, Speed LOG, Sounder, Radar and Wind Instruments. Using the Actisense NGT-1 to connect your NMEA 2000 backbone to your PC, SOB can receive NMEA 2000 data. (PGN's) that SOB can process. Receive an email if your boat moves a specified distance, or the water depth is shallow or deeper than your settings, or the wind gusts stronger than your preset strength. Upload your position at preset intervals to our Web Tracker site (www.digiboat.us/tracker) for viewing by anyone with an Internet connection. Add attachments and up to 500 characters of text to your upload to keep a public blog of your journeys. For Mail-A-Sail subscribers, SOB can automatically send your SOB blog to your MailASail blog. Android companion App SOB Remote connects to SOB via WiFi (Pro version required) for remote instrument display and ship's position on a Google Map. Find the "SOB Remote" App in the Play Store. SOB automatically supports the Raymarine LifeTAG man-overboard device. The Lifetag ouputs a specially formatted RMC NMEA sentence containing the lat and long at the time of signal loss. 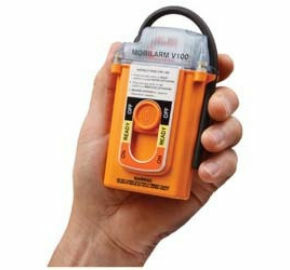 If your Raymarine bus is connected to the PC, then a SOB MOB waypoint will automatically be created as soon as the LifeTAG system sets a Man-Over-Board scenario, and a brief message will be printed to the Messages Panel. 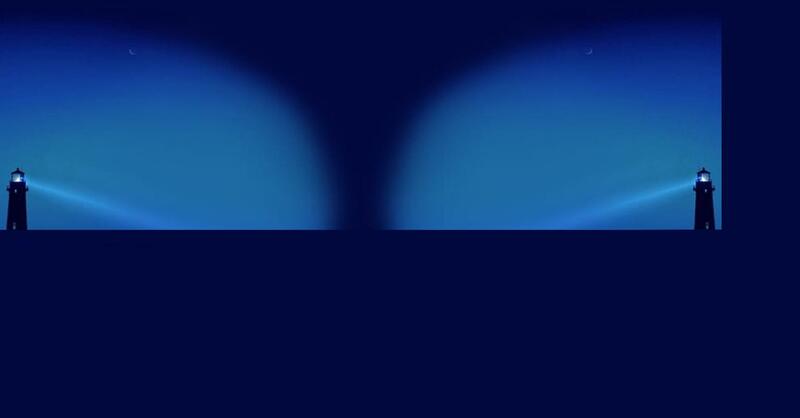 Use the red N2D Panel to return to the splash zone and recover your victim. 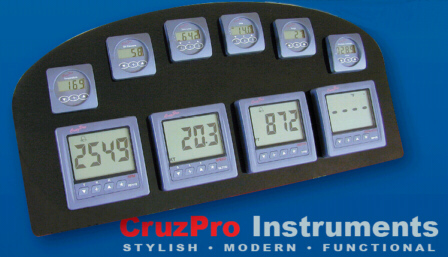 CruzPro Instruments supported by SOB. Most CruzPro Instruments output NMEA data, SOB includes support for data from instruments such as Tank monitors, Fuel Flow rate senders, RPM, Engine Oil Pressure, Engine Temperature and several others. "Thanks again, your support is out of this world"
"I appreciate your excellent email support"
"What an amazing support service! Thank you so much from the Greek Ionian Islands"